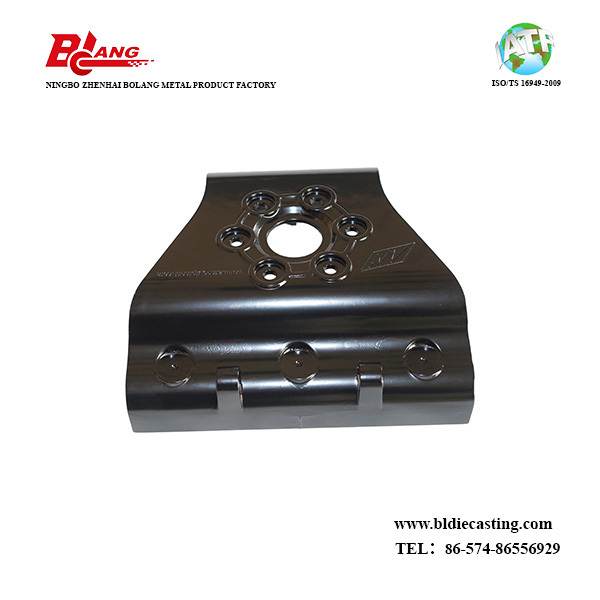 Aluminum Die Casting Mounting Bracket, this part carried Die Casting standard of Grade GB-CT4, the part has small wall thickness, meanwhile, the part have structure of big cavity, which usually easily cause problem of mold sticking, pull mark etc. The small wall thickness means the part probably happen to deform during production, which will cause actual application issue. 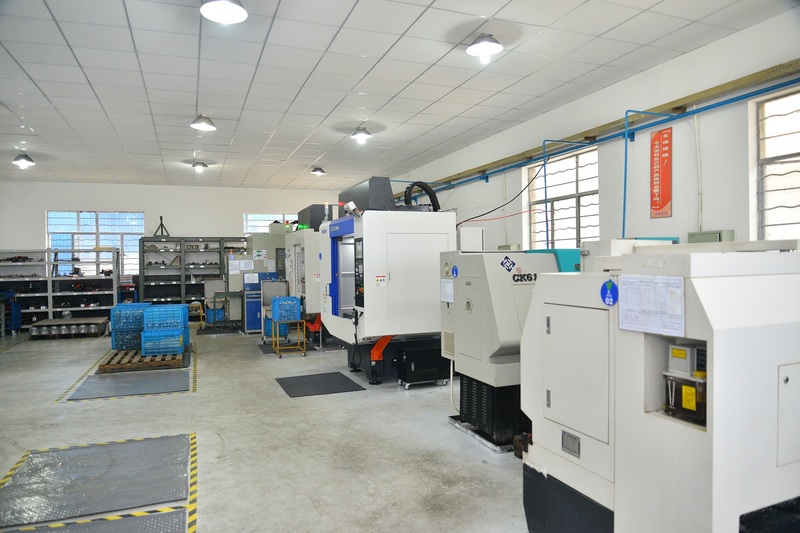 What's more, the part surface area is big, but the thickness is small, in this situation, the far end from the location of injection, the melting aluminum will have risk of solid earlier than expected, it will cause short casting at the far end of the part, then while the part is cooled to indoor temperature, the part will have shrinkage porosity inside. 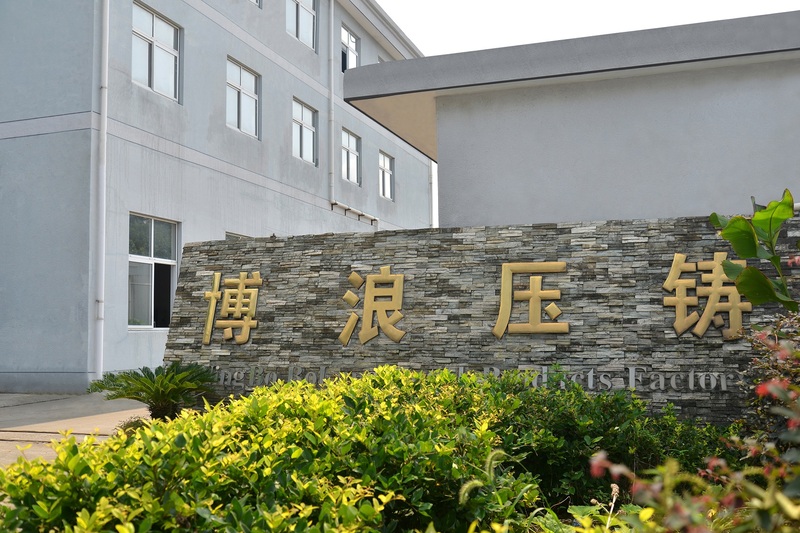 The part has requirement of surface finish of E-Coating, which has process of curing in hot thermal oven, the temperature usually be up to 170-200 degree, the porosity mentioned above will expand and get out from the part, result in pits and bubbles on the coating. So in the inspection work instruction, there is request that the QC inspector should fracture the part with hammer, then check the section particle with magnifying lens to see if there is problem of porosity on the section. 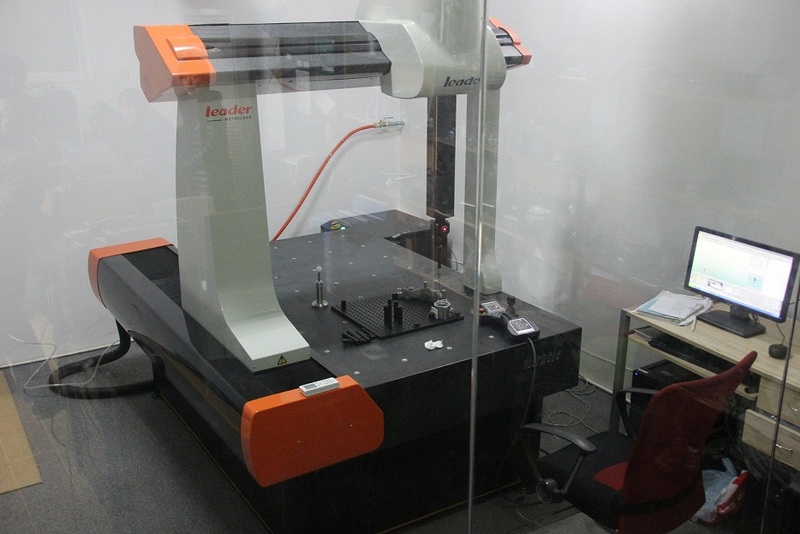 The inspector also will make a record of the part weight, and control through weighing the part. All these action is to avoid batches rejected while e-coating. The part is strong enough to proceed tumbling pre-treatment. The medium is stone, the part is flat and big, so the stones choose to use small ones. then the parts can be much more delicate. Tumbling is a process which used for removing small flashes, make the parts more smooth, what's more, with this finish, the appearance will be much more consistency and beautiful. Looking for ideal Mounting Bracket of Motor Manufacturer & supplier ? We have a wide selection at great prices to help you get creative. All the Aluminum Casting Motor Mount Bracket are quality guaranteed. 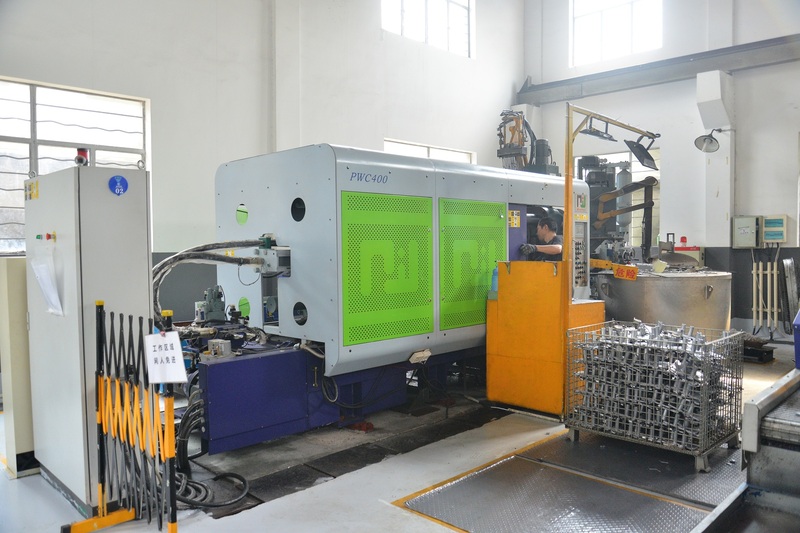 We are China Origin Factory of High Pressure Die Casting Mounting Bracket. If you have any question, please feel free to contact us.